Police are searching for two suspects in connection with a jewelry store robbery inside a Markham mall on Tuesday. 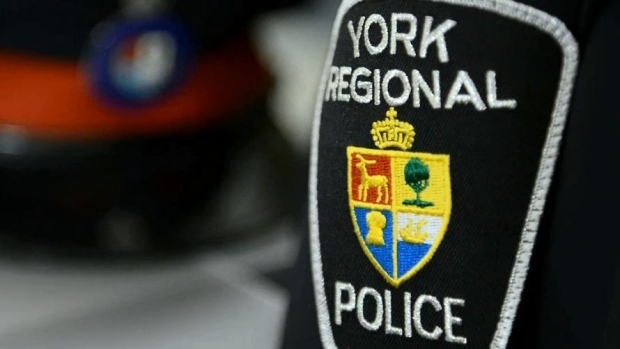 York Regional Police said they received numerous reports of a jewelry store being robbed at Pacific Mall, located near Steeles Avenue and Kennedy Road, around 4:10 p.m. According to investigators, two male suspects entered the store and smashed the glass jewelry display cases with a hammer. The employee at the store was not injured, police said. Investigators said the suspects fled the scene using the north entrance of the mall. They were last seen running towards the corner of Kennedy Road and Clayton Drive. The suspects have been described by police as black males in their early 20s. They stand at about five-foot-seven, have thin-to-medium builds and were wearing black clothing. 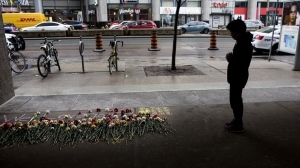 Anyone with information is being urged to contact police or reach out to Crime Stoppers anonymously.